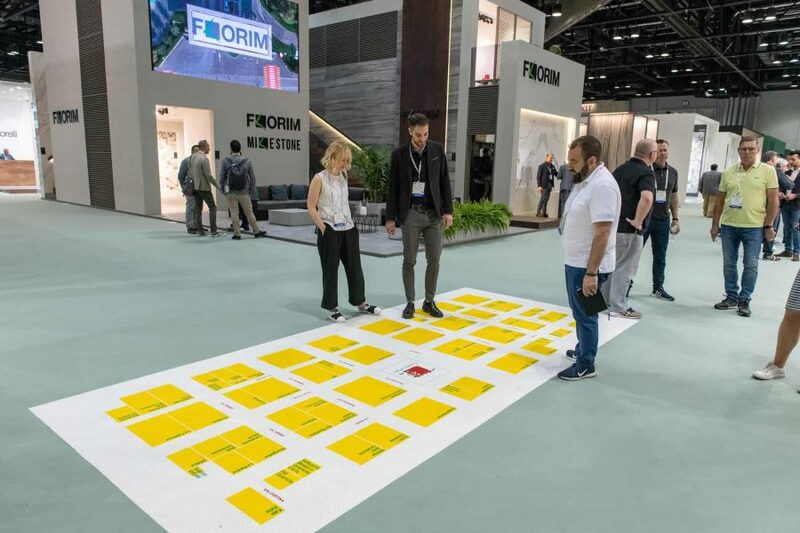 (ARLINGTON, VA—February 7, 2019) Coverings (coverings.com), the largest international tile & stone show in North America, will feature a wide range of interactive onsite experiences, including expanded favorites like the Installation & Design Experience and new activations in celebration of its 30th Anniversary. 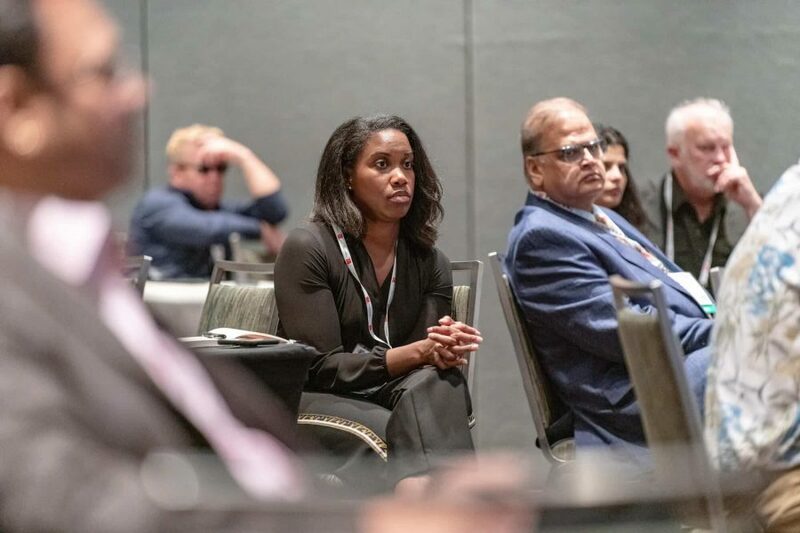 The exposition serves as a valuable resource for continuing education for all segments of the industry, with informative, accredited seminars and live demonstration sessions throughout the show, all free of charge. 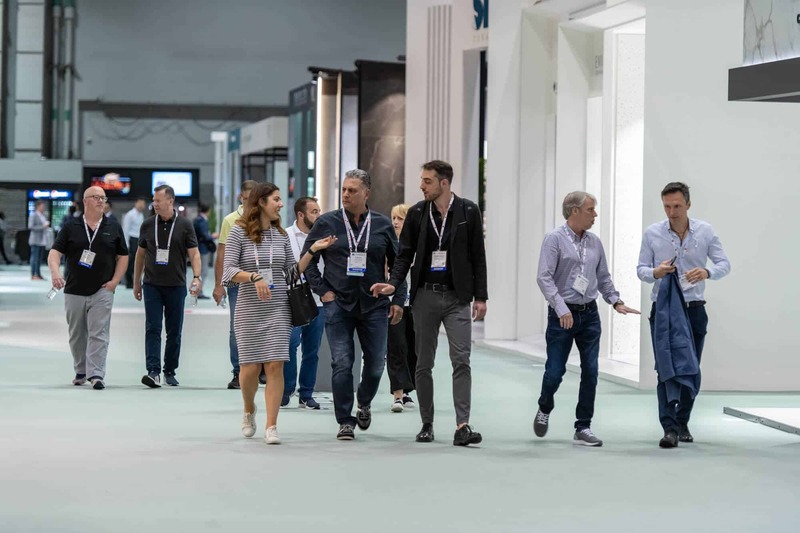 Coverings attracts thousands of distributors, retailers, fabricators, contractors, specifies, architectural and design professionals, builders and real estate developers, as well as journalists and bloggers who cover this vital and dynamic industry.